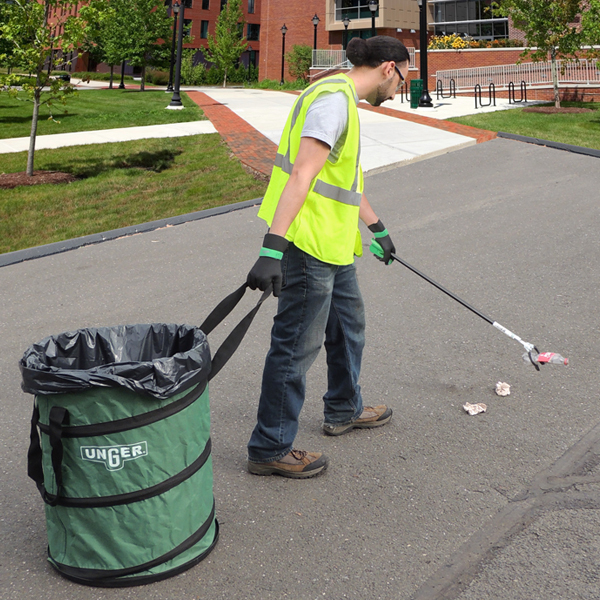 Unger has everything you need to Spring Clean your facility. 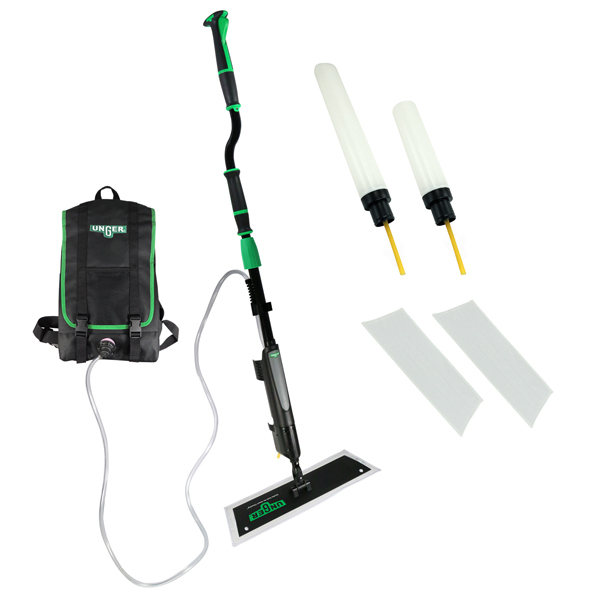 Our diverse selection of window cleaning and maintenance tools guarantee the perfect clean, every time. 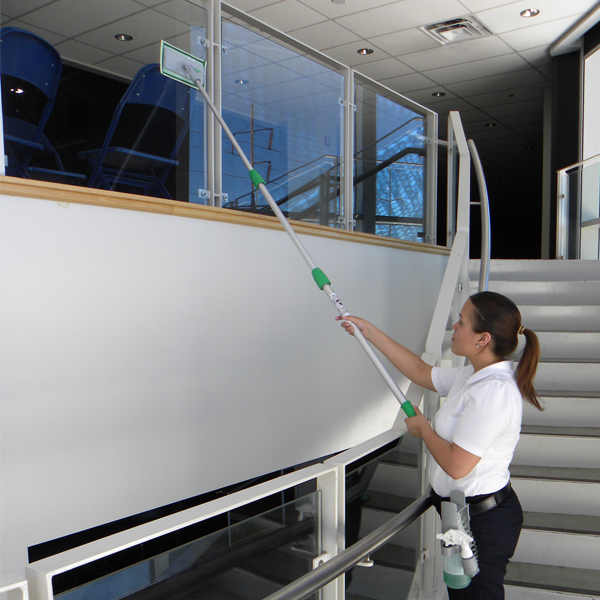 No matter the job, Unger has a line of indoor glass cleaning tools designed to maximize efficiency without sacrificing performance. 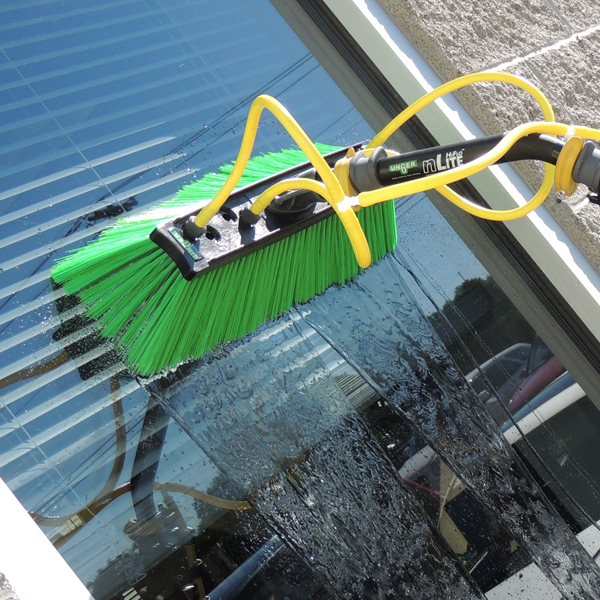 At Unger, the window cleaning industry is both where the company started and where we continue to be a world leader. Products such as the HydroPower line of pure water systems demonstrate that today, and moving forward, quality and innovation remain core values of Unger.